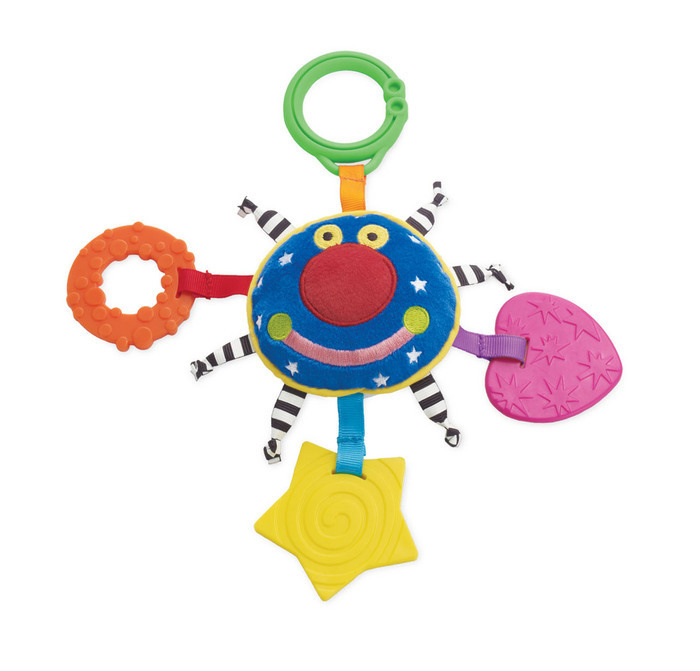 Manhatten Toy Whoozit Orbit Teether is great for your little one to chew on and development as well. 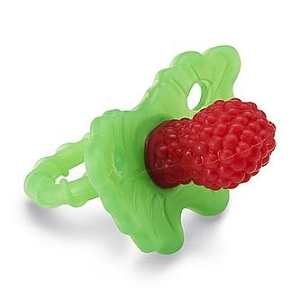 Whoozit Orbit Teether is the perfect size for even the smallest hands to grasp. 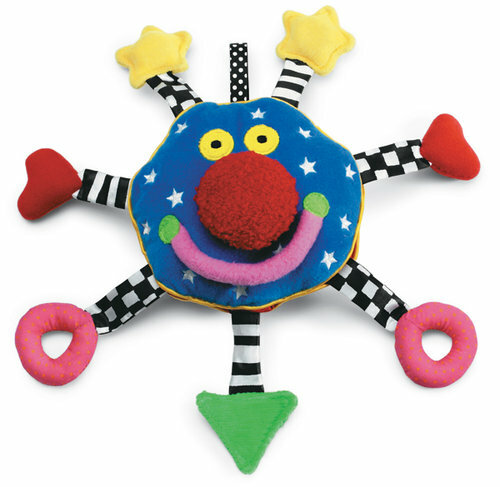 This travel size teether features four different teething attachments all surrounding whoozit's happy face. The Orbit Teether also includes high contrast black and white ribbons for added stimulation.